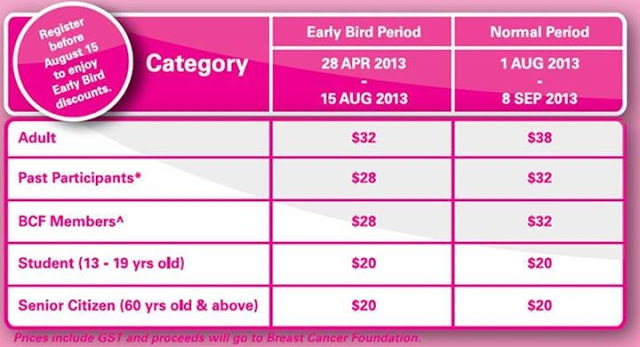 Pink Ribbon Walk 2013 | JustRunLah! 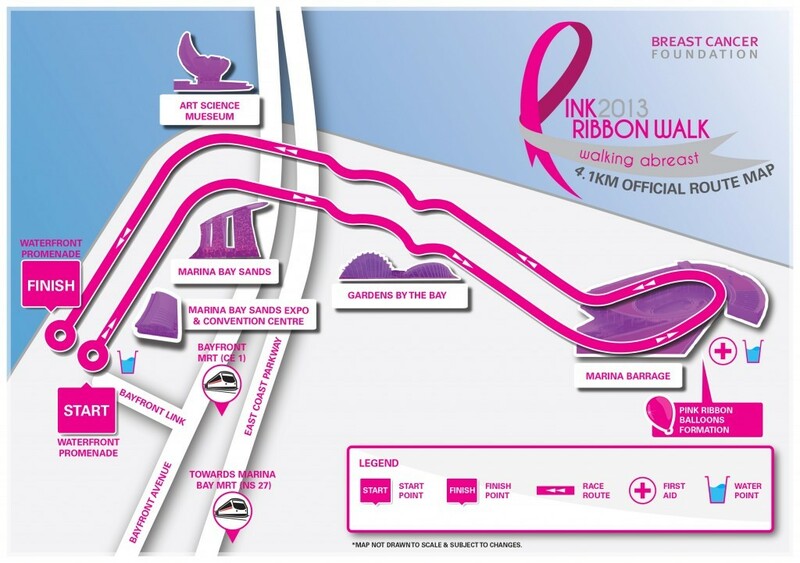 Join our walk against breast cancer. Every participation is a significant form of support towards raising breast cancer awareness, showing support to survivors and raising funds to further enhance Breast Cancer Foundation’s support group programmes and awareness outreach.